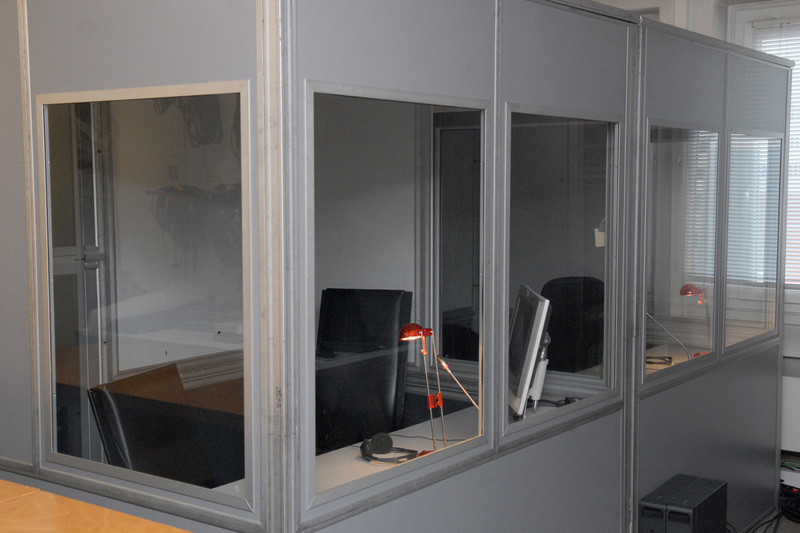 We own a wide range of equipment to cover all your needs. 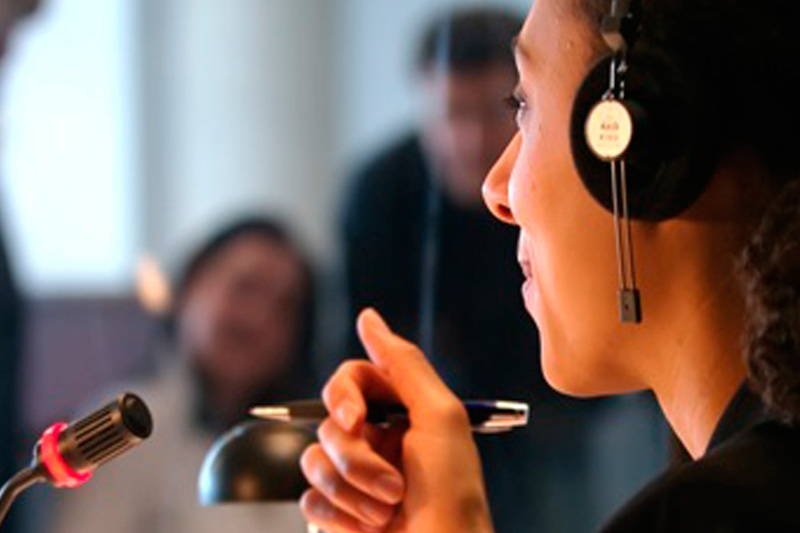 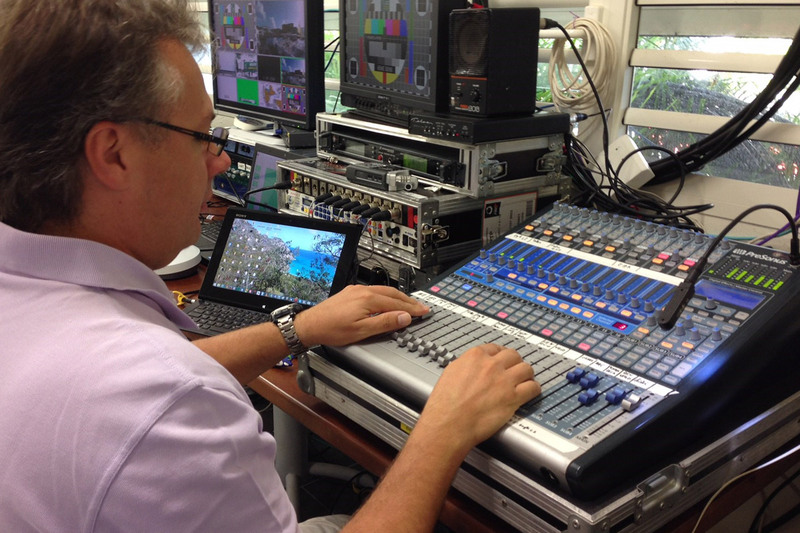 For your multilingual events, we can set up on-site or remote simultaneous translation systems. 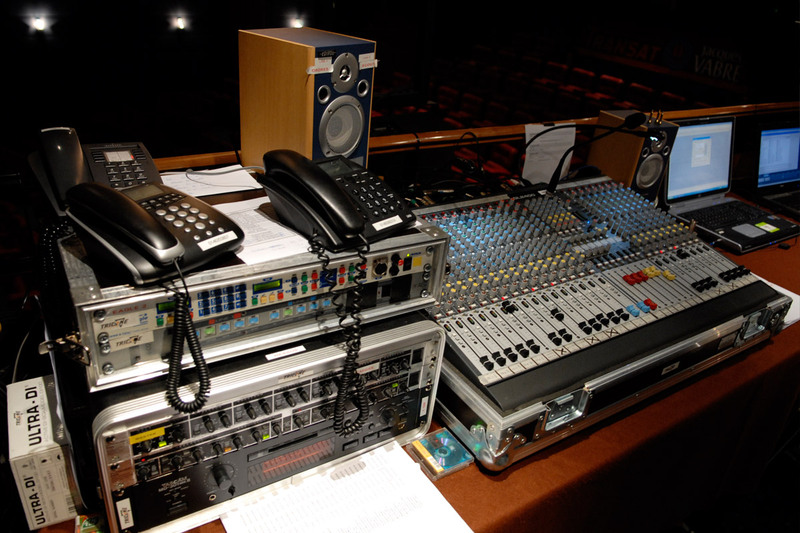 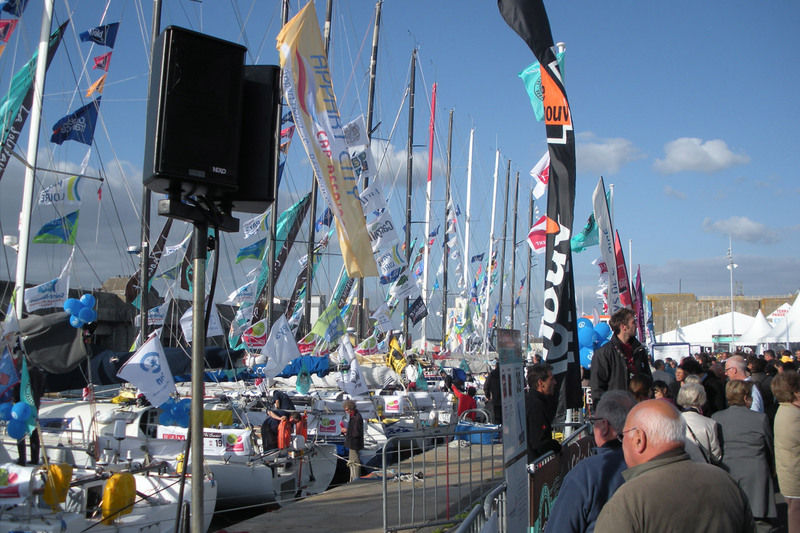 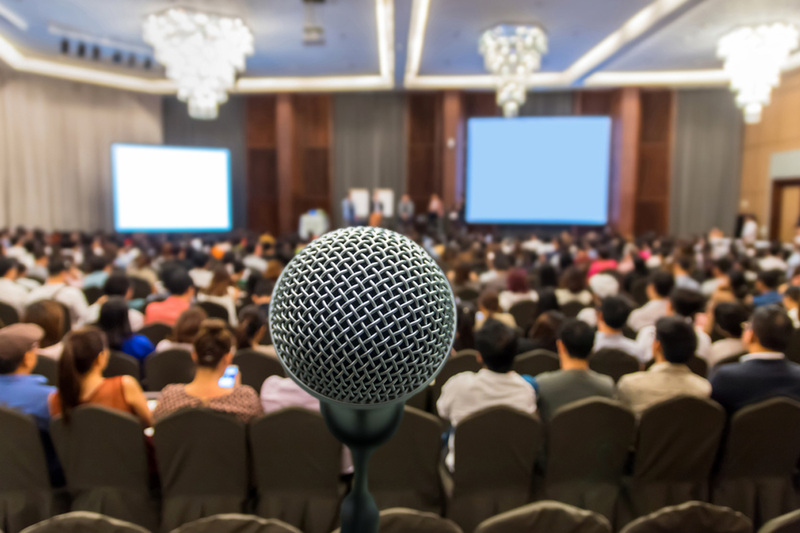 Whether it be for a simple speech, a press conference or a full-blown event village, we will install all the necessary audio equipment for your sound systems.